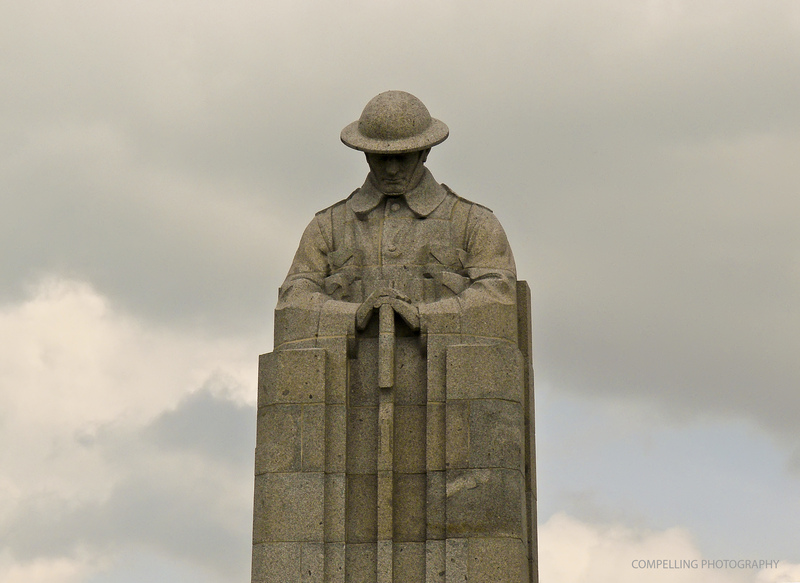 Of course Armistice Day is not just about conflicts of the past, but those still happening. This website, iCasualties.org provides almost real time updates of every casualty suffered by the Coalition forces in Afghanistan. It makes sobering reading, especially when you add the estimated 14,000 to 34,000 civilian deaths to that toll. Where have the autumn leaves gone? This must be the first signs of a new winter? Can I reach upward to touch the falling flake? is my body cold ? But here I am alone. Ventnor is a pretty little town on the south of the Isle of Wight. There are cafes and tapas bars overlooking a small sandy beach. In the right weather it’s almost possible to imagine that you are somewhere Mediterranean. This morning wasn’t like that,Â a stiff wind was blowing and the air was chill after the rain in the night. There was hardly a soul around at 8 in the morning, apart from a dog walker, a runner and a dismounted biker having a smoke whilst watching the sun rise. It’s oddly pleasant to share a great sunrise with strangers, being among a select few witnesses to the beginning of a new day. If you type Pioneer NN200 into Google you can find many – photos – of – this – boat. I was quite suprised at first, I was only looking to see if I could find some information about it. I shouldn’t have been suprised really, as it’s impressively battered and with it’s bright colours it is a draw for a photographer. All of the pictures on Google show Pioneer on the beach, so I’m pleased that this one is different to those. On this day it was waiting around, having just been launched. 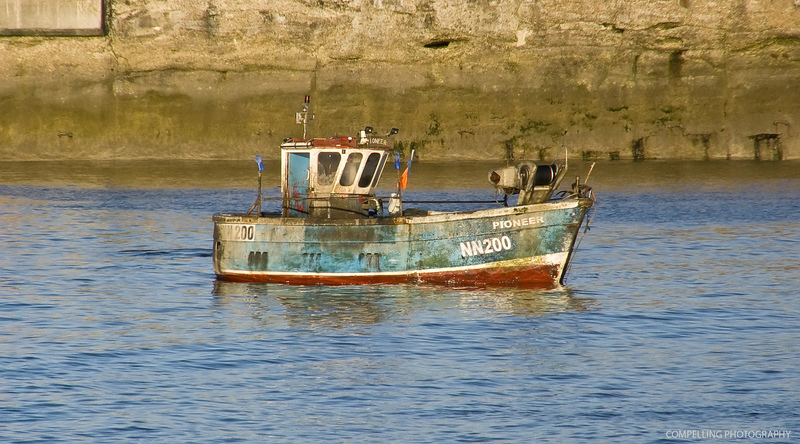 For those that are interested, most Hastings Fishing Fleet boats are registered RX for Rye. This one was registered at Newhaven. I like this picture for a few reasons, particularly the rubber gloves on the end of the poles and the reflection of the sun on the water where it laps at the harbour arm. The Battle of Hastings was fought on this day in 1066. This site provides a comprehensive overview of this pivotal point in English history. For those with less time here is the wikipedia page! Finally here is an entertaining game about the battle, that unsuprisingly contains mild 2d blood and violence. 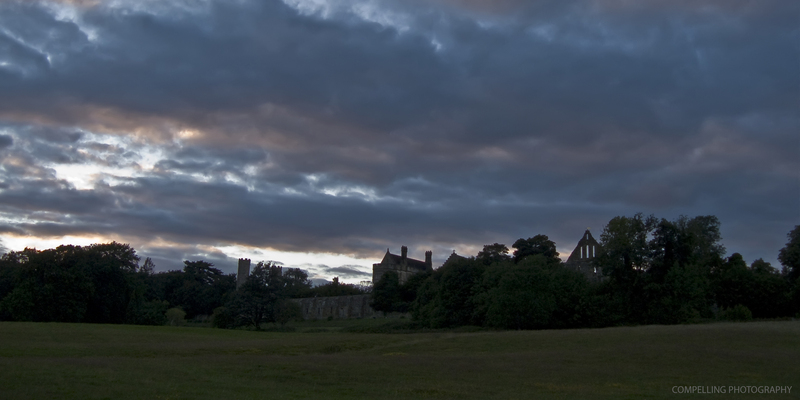 This picture was taken on the slope of Senlac Field looking up towards Battle Abbey, built where King Harold fell. I mentioned in my post about the Romney Marsh Wind Turbines that the pylons which carry the electricity generated by the Dungeness Power Station are not attractive to look at. That’s probably not entirely fair, as some people like them enough to join an appreciation society. Pylons have been part of the scenery for years and cannot be ignored especially when they provide a nice perspective, running in long straight lines like they do on the marsh. The mist was fast burning off when I was setting up to take this shot. I think it was taken at just about the right time, any earlier the pylons in the distance wouldn’t have been visible, any later the mist would have lost its softening effects. As a composition I had to choose whether to position the first pylon on the left or move it more central and show the wires disappearing out of shot. I took both shots and this one turned out best. I shall no doubt try again on a clearer day to show the pylons disappearing into the distance. This cropped version of my previous post was suggested by Steve Murphy. The closer crop to the turbines emphasises them, and makes the composition have more impact. It’s always interesting to get feedback on my photos. I spend quite some time looking and processing the pictures I take, but you can get to close and familiar with them. A fresh perspective can help refine and improve the image. 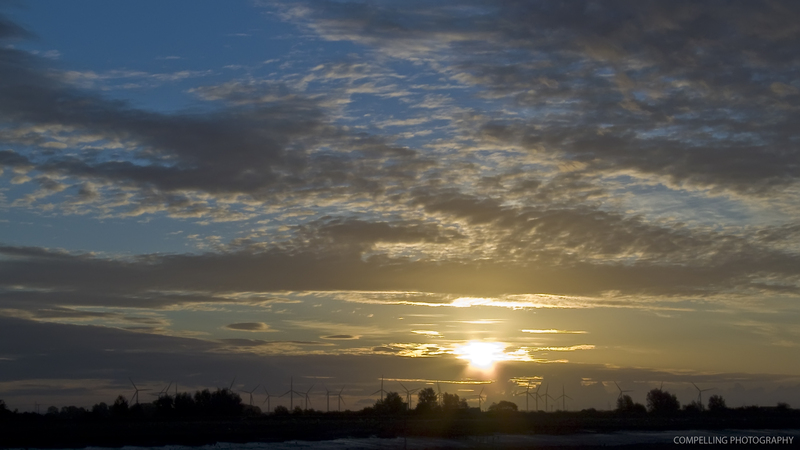 The Romney Marsh Wind Farm opened in July 2009. There are 26 turbines that apparently generate electricity for 33,000 homes. I say apparently because wind power may not be as efficient as the power companies will have us believe, producing only 10% of capacity one third of the time according to some recent research. The siting of the turbines on the marshes was strongly opposed, for the reasons outlined in this excellent article, but the government got its way so up they went. They are now an unavoidable part of the marsh scenery. They stand within sight of Dungeness Power Station which has electricity pylons marching in a straight lines across miles of the marsh. Neither the power station or the pylons can be considered attractive to look at. In comparison the pylons seem much less industrial and a more natural fit to this landscape, even adding an interesting dimension to the flat marsh. They seem almost serene as the turbine blades rotate leisurely in the usually persistant winds that blow across the marsh. 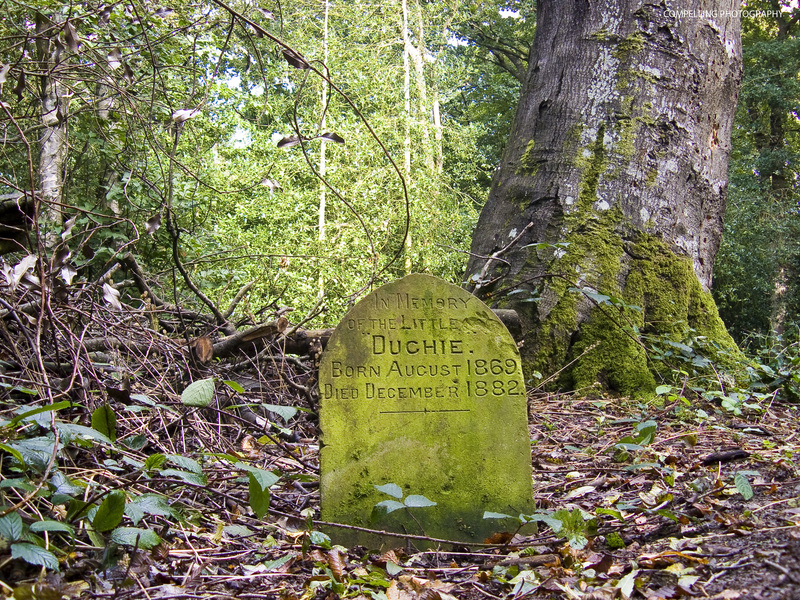 In the woods near to where I live I came across this grave marker. It stands by itself and no other grave stones, human or pet, are nearby. I think the woods once belonged to the High Beech Manor, which is now the High Beech Hotel. Its land has long since been sold onto housing developers. Grave Stones aren’t cheap so I think its likely that someone from the manor house is responsible for it. What’s clear is that the owner of Archie considered this part of the wood to be a special place. Perhaps whoever it was came here to sit and watch their dog (I’m assuming this is a memorial for a dog, although it’s not for certain as the stone is chipped) fetch sticks and play in the stream that the site overlooks. A short time spent away from the pressures of their daily life. It’s nice that the owners feelings for Archie are still evident 129 years after his death. Everyone* takes pictures of the Hastings Fishing Fleet, so here is one from me. The boats that make up Hastings Fishing Fleet are registered to Rye as that town still has official port status. The RX signifies this. Hastings hasn’t been a port since the middle ages. Repeated raids by the French during the 1300’s meant that the town went into decline. The old port, which may have been where the present town centre is, slowly silted up after the St Lucia flood. This flood, caused by a great storm in 1287 had a huge effect on the coasts of England, Holland and Germany. *By ‘Everyone’ I mean those that have visited Hastings, seen the fleet and taken a photo. You can click on this one to view larger on my Flickr page. The rising sun gives the old stones of Rye Church and Ypres Tower a golden glow. Rye is a lovely place with an interesting history. This description of Rye on the Roads of Stone website is a good read for those who want to know more. Click on the image to view full size on my Flickr page.